acak funny spongebob pictures :D. acak pictures of spongebob :D. Wallpaper and background images in the spongebob squarepants club tagged: spongebob squarepants film. Truth Or Square. 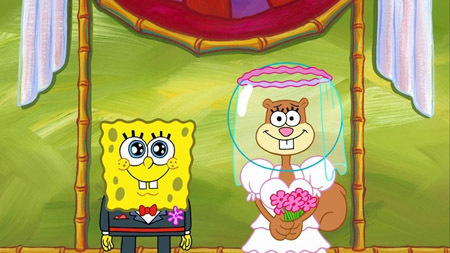 It's An Episode That Spongebob Marries Sandy. I Watched It Last 2009.